tell tales . :: Clever Cubes - Online Shopping ::. 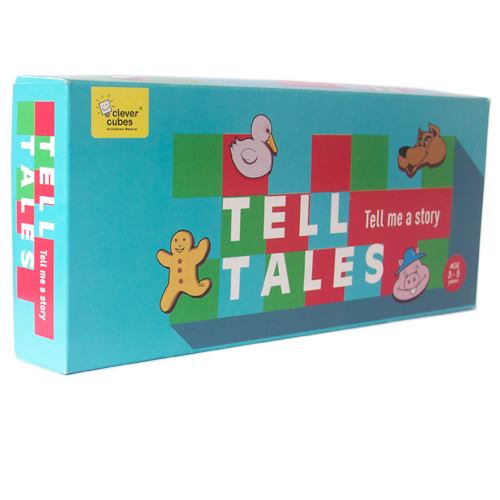 The game comprises of well-known classic fairy tales divided into 5 steps. 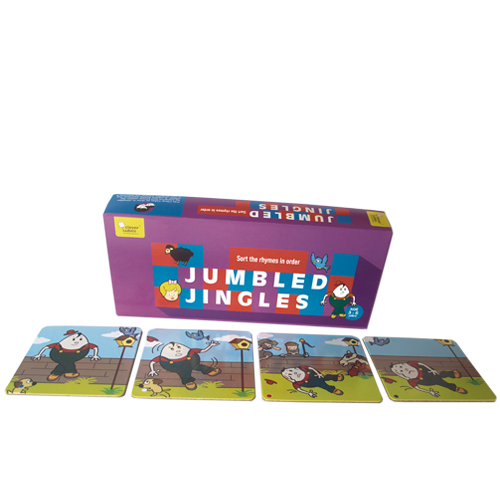 It promotes the child reasoning and logical abilities by placing picture card in the order of events. kids, put on your thinking caps!